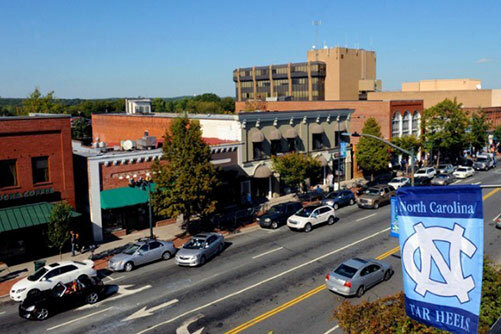 Located in the heart of the Research Triangle area, Cary is surrounded by a variety of small towns and big cities, all of which have their own charm and must-see spots. 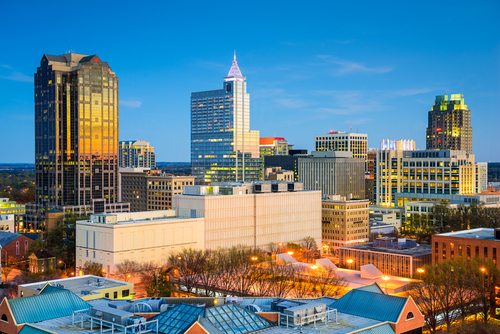 Raleigh is the capital of North Carolina and the second largest city in the state. 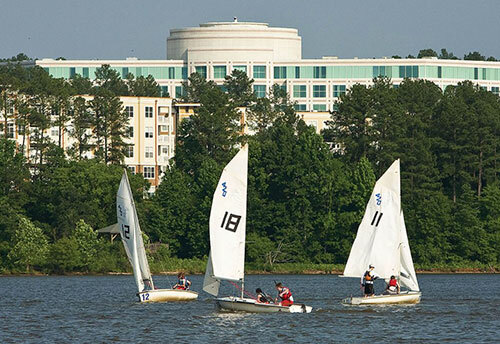 Located 15 minutes from Cary, Raleigh is home to the Duke Energy Center for Performing Arts, art, history and science museums, and Glenwood South, a trendy residential and culinary district that attracts young adults. Raleigh is known for hosting various cultural events such as the International, Greek and Native American Festivals. Around the holidays, the streets of downtown are packed for the Christmas and St. Patrick’s Day parades. Durham is best known for being home to Duke University and the Durham Performing Arts Center. Durham has worked hard to preserve its history of being a leading tobacco hub, and many old factories have been turned into restaurants and shops. 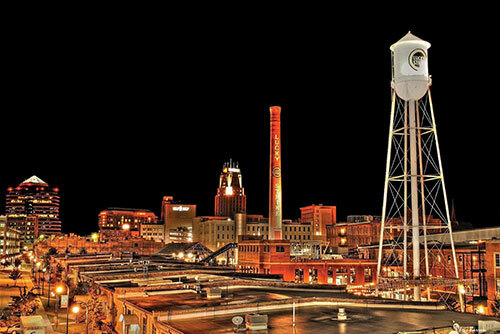 The art culture is strong in Durham, attracting jazz and blues concerts and a variety of film festivals. Durham naturally draws in a large number of sports fans who attend Duke Blue Devils basketball and Durham Bulls baseball games. Chapel Hill and Carrboro are known for their strong support of the local university, UNC Chapel Hill, and a vibrant music scene. Venues include Cat’s Cradle, a nationally known music club, Local 506 and The Cave. All hosted a variety of alternative and popular artists and music festivals. 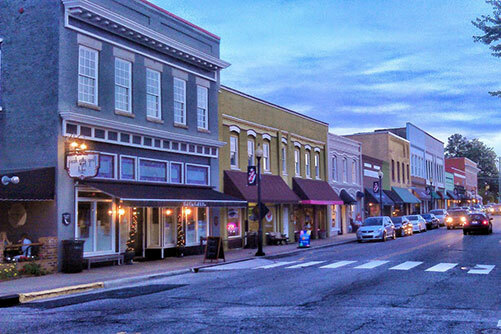 Chapel Hill has been crowned “America’s Foodiest Small Town” and visitors should be sure to stop by A Southern Season, Foster’s Market and Sutton’s Drug Store. Morrisville is mid-way between Raleigh and Durham and is about eight square miles. In this town, you will find portions of the historic North Carolina Railroad, along with six community parks. The town is a very family-friendly and diverse community.